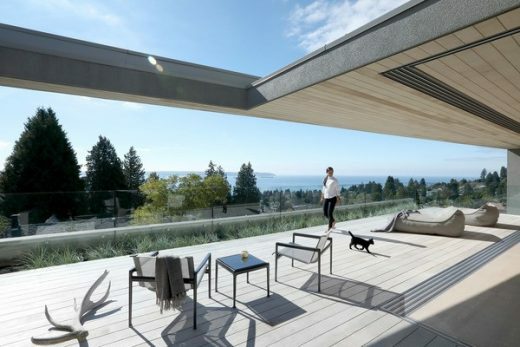 This architecture site aims to promote Vancouver Architects as well as the country’s architecture. The page is a good starting point for selecting an British Colombia architect. Vancouver architecture practice’ details are listed for an annual fee, likewise for Vancouver Structural Engineers, etc.